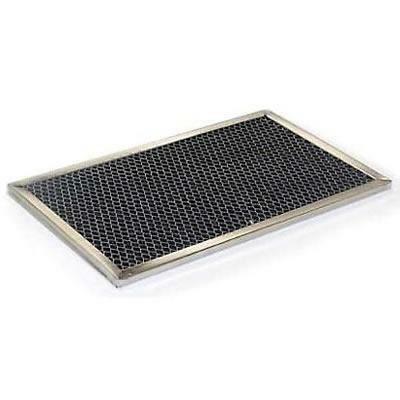 Replace your charcoal microwave hood filter every 6 months to improve air circulation and remove odors. Dimensions are 12.25" by 5.75" by 0.375". 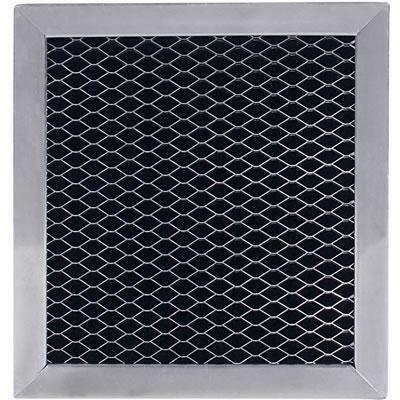 Measure your current filter to assure correct replacement. 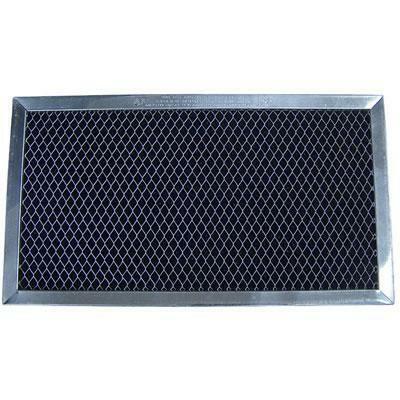 Description: Dimensions are 12.25" by 5.75" by 0.375". 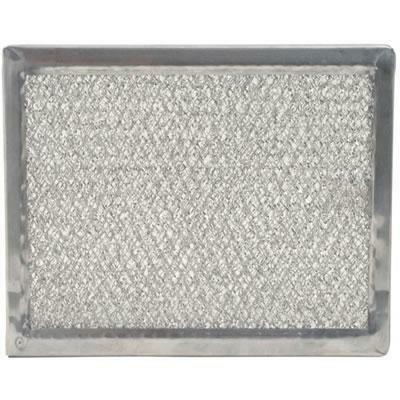 Microwave hood grease replacement filter. 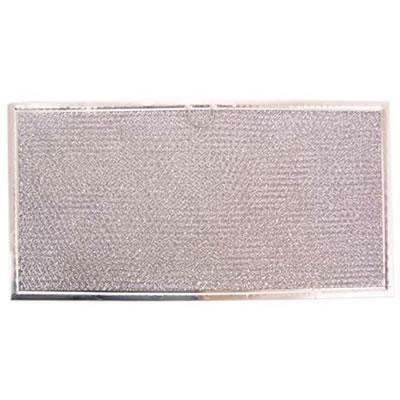 Replace your charcoal microwave hood filter every 6 months to improve air circulation and remove odors. Dimensions are 6.875" by 6.375" by 0.375". Measure your current filter to assure correct replacement. 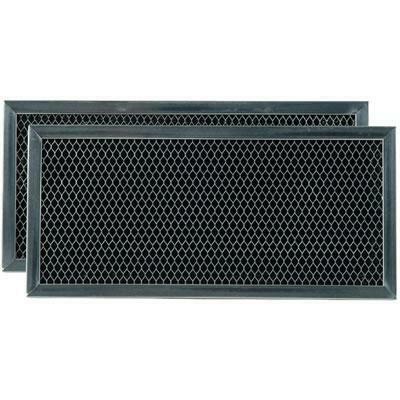 Description: Dimensions: 6.875" x 6.375" x 0.375". 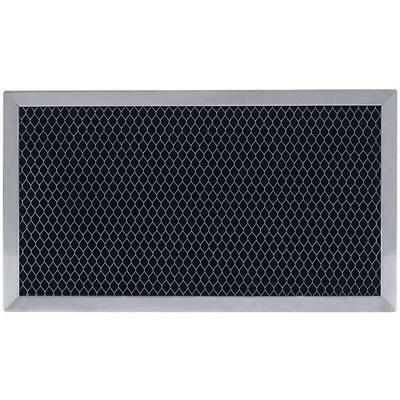 Microwave Hood Charcoal Replacement Filter. 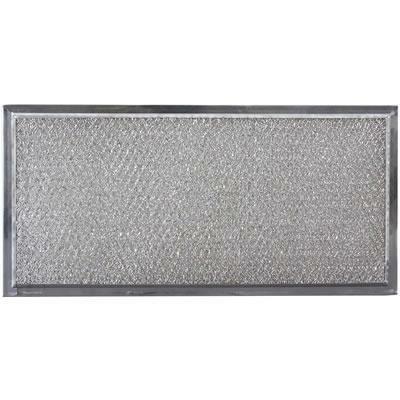 Replace your charcoal hood filter every 6 months to improve air circulation and remove odors. Dimensions are 11" by 6.25" by 0.375". Measure your current filter to assure correct replacement. 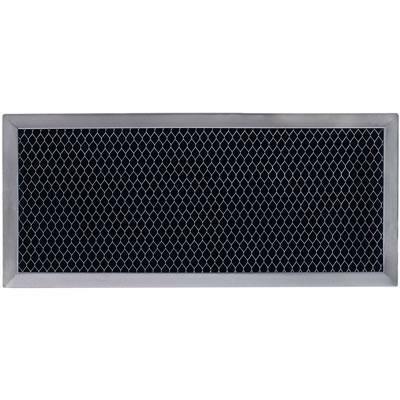 Viking replacement charcoal filter for microwave hoods. 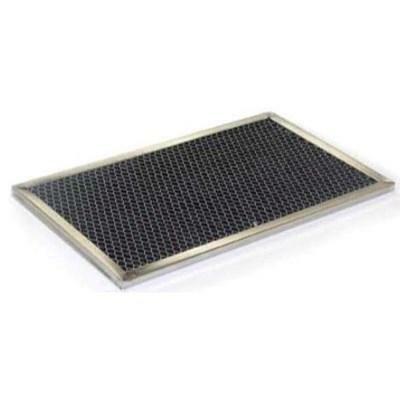 • Replacement Charcoal Filter for RVMH330SS. 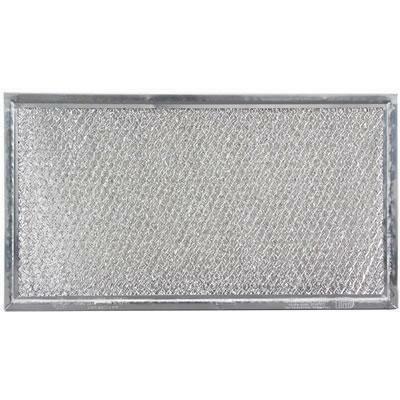 Viking offers a replacement charcoal filter with a stainless steel finish for microwave hoods.